This year the party continues! Criminal Girls 2: Party Favors is available today for your PS Vita at retail and on PlayStation Store, dood! So what’s new this time around? Let’s start with the cast. Last time, you were guiding seven delinquents loosely based on the seven deadly sins. This time, we have a whole new cast of characters, each with a unique backstory to uncover and their own motivations for their sinful ways. You’ll have to keep everyone in line, from Shinoa — the caring honor roll student who might be trying just a bit too hard — to Sui, a sarcastic and analytic mind who’ll make your life difficult if you can’t handle the bite of her words. 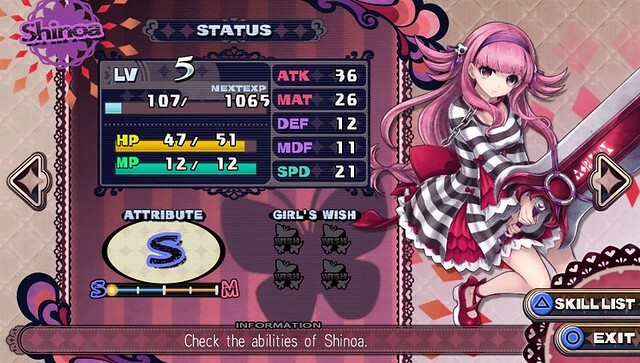 Criminal Girls 2 continues to build on the battle system of the first game. You won’t find yourself fighting standard RPG battles when your team is full of Delinquents! As you play, you’ll have to choose your action each turn from the suggestions the girls in your party provide, instead of just telling them what you want to do. As you motivate them, they’ll learn new skills and start suggesting more… appropriate actions as they warm up to you and grow in strength. Two brand new features have been added to the battle and character customization system this time around: Coaching and SM Stats. These two systems play off of each other to really customize how your party approaches a battle. As each girl levels up through motivation, they’ll unlock new skills that you can choose for them. Once you enter into a battle, you’ll then be able to coach your team to do their best! 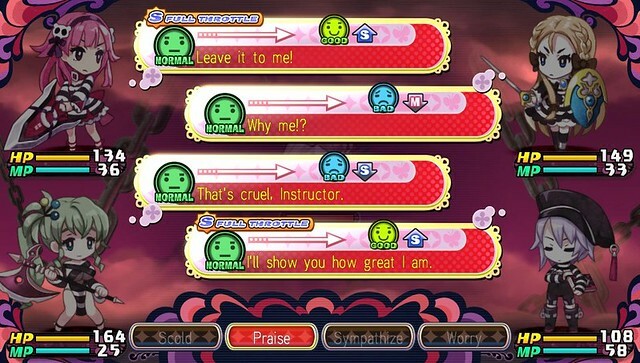 Choosing from various responses to their performance, like scolding or praising them, will change their stats! 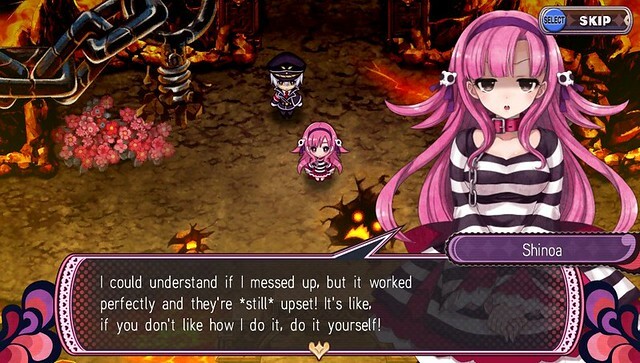 That’s a quick taste of what you’ll get in Criminal Girls 2: Party Favors. You can find out more about the game and check out some trailers on the game’s official website, or if you find yourself sufficiently motivated, go pick up the game today on PlayStation Store, or from your favorite retailer!